Tenryu-ji--more formally known as Tenryu Shiseizen-ji --is the head temple of the Tenryu branch of Rinzai Zen Buddhism, located in Susukinobaba-cho, Ukyo Ward, Kyoto, Japan. 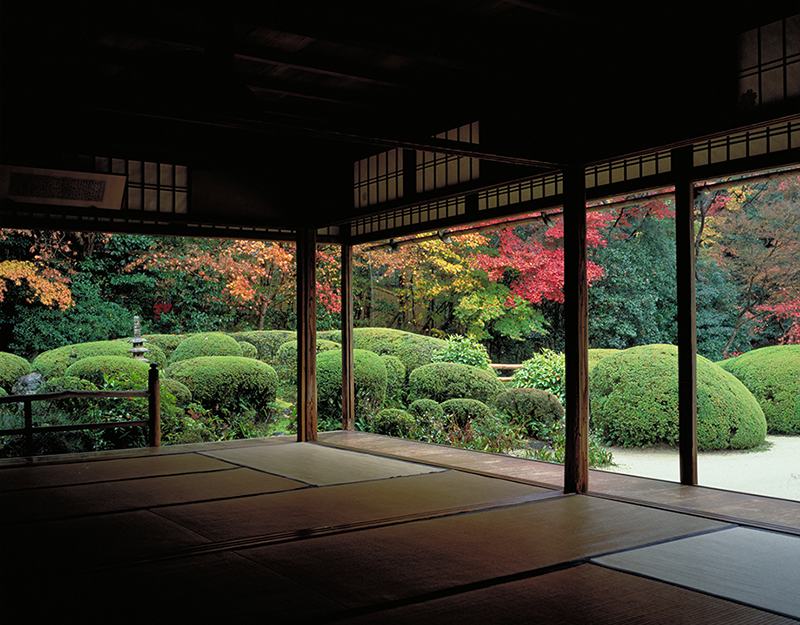 Shisen-do is a Buddhist temple of the Soto Zen sect in Sakyo-ku, Kyoto, Japan. It is registered as a historic site of Japan. It stands on the grounds of its founder, the Edo period intellectual Ishikawa Jozan (1583-1672), who established the temple in 1641. 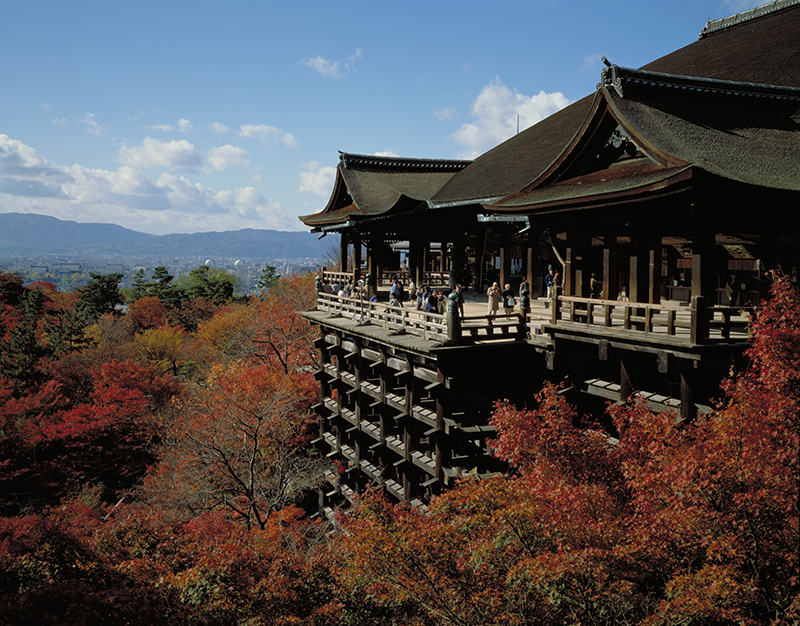 Kiyomizu-dera, officially Otowa-san Kiyomizu-dera is an independent Buddhist temple in eastern Kyoto. 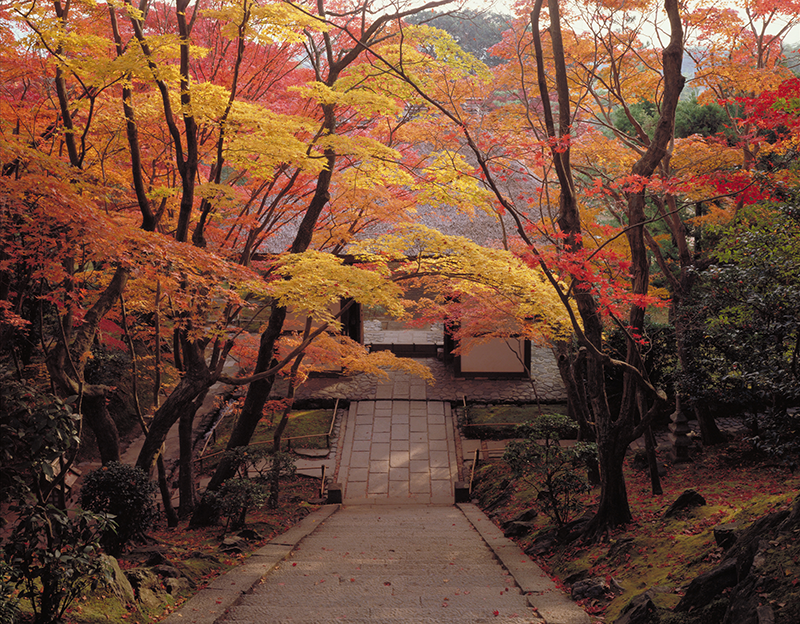 To-ji(East Temple) is a Buddhist temple of the Shingon sect in Kyoto, Japan. 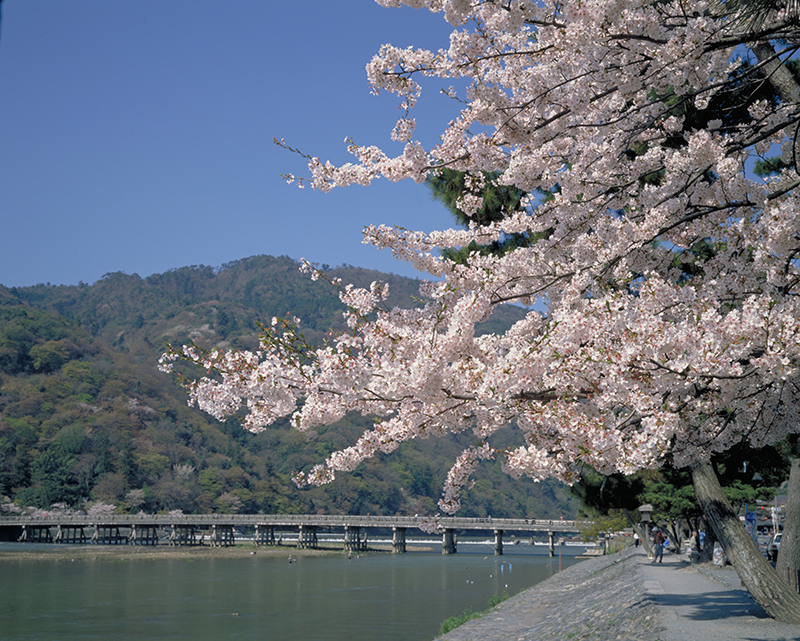 The Togetsu-kyo is a bridge across the river. The river shown in the photograph changes names on either side of this bridge. West of the bridge it is the Hozu River and east of the bridge it is the Katsura River. 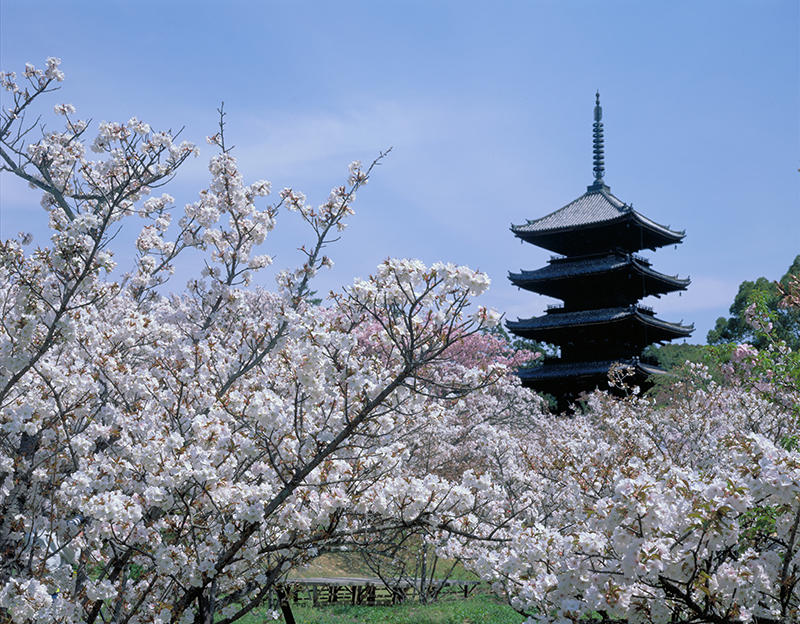 Ninna-ji is the head temple of the Omuro school of the Shingon Sect of Buddhism. 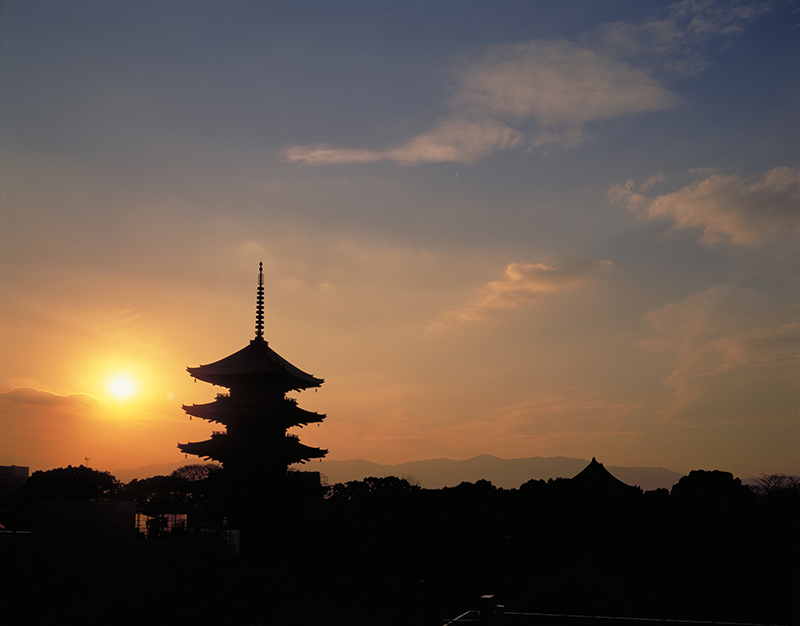 Located in western Kyoto, Japan, it was founded in AD 888 by the retired Emperor Uda. 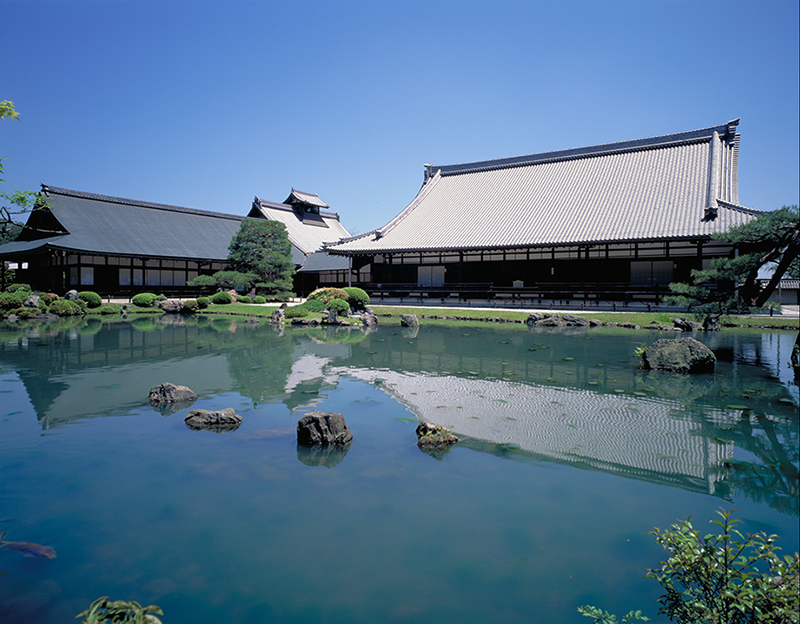 It is part of the "Historic Monuments of Ancient Kyoto", a UNESCO World Heritage Site. Tutorials page has been updated. EuroMPI/ASIA 2014 ended in success! EuroMPI 2015 will be held in Bordeaux, France from 21 to 25 September!